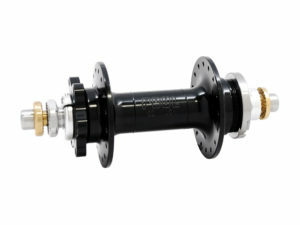 We kept getting requests, so we brought back the fixed-gear version of our Disk WORD hub. 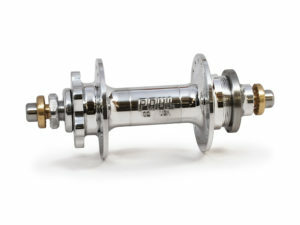 This unicorn enables the fixed-gear conversion of bikes with 135mm or 142mm rear spacing. It’s machined with care by us here in Chico, California. It’s absolutely bomb-proof, light, adjustable, serviceable, and comes with our own thick stainless steel lockring. 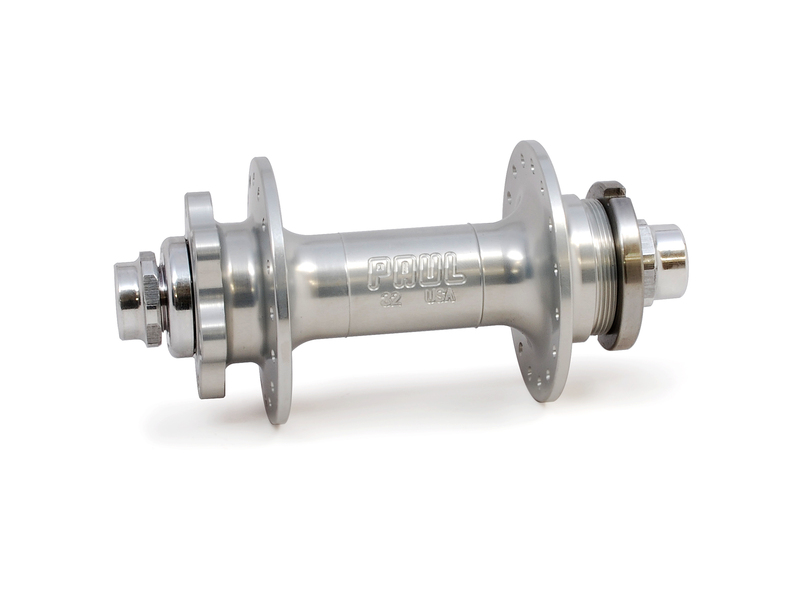 We machine these hubs from 2-5/8″ round bars of aircraft grade 6061 aluminum. 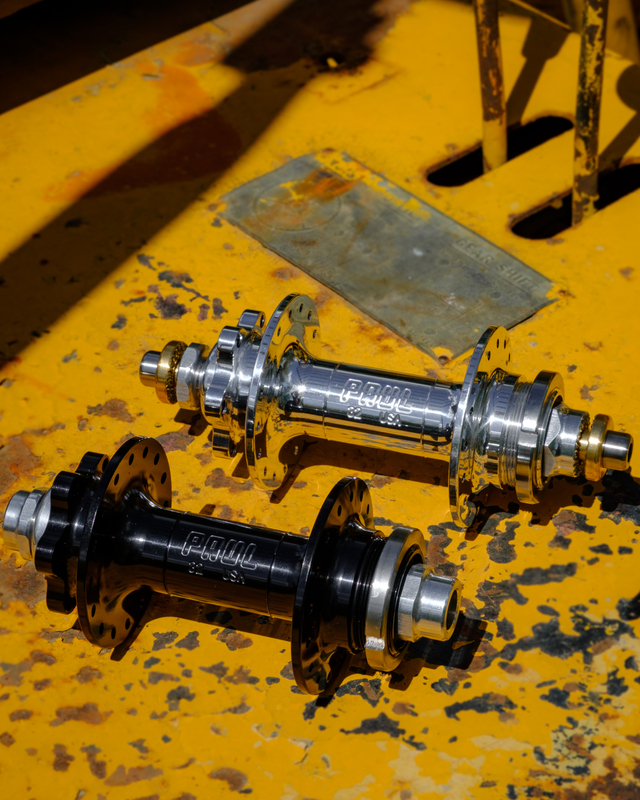 The hub shells are put through four different machining processes before they go to finishing, and the end result is something we’re very proud of. 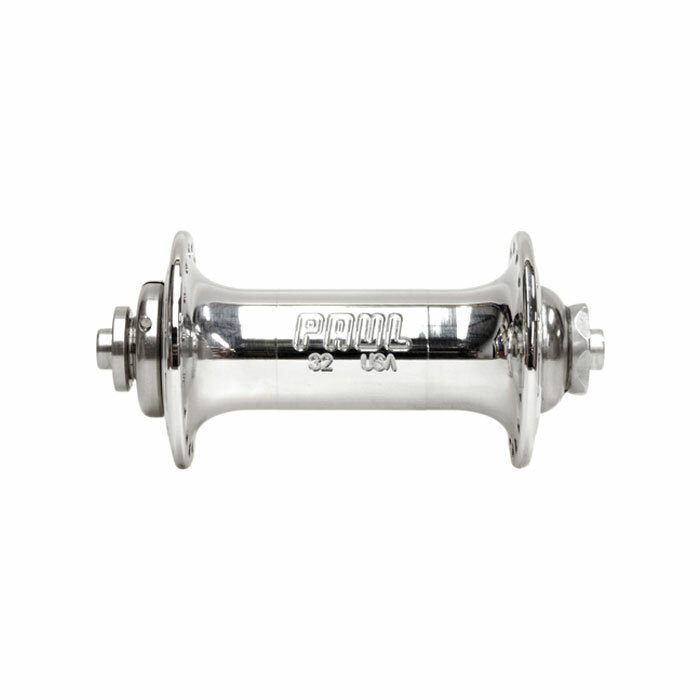 The flanges are canted towards the rim, and the spoke holes are chamfered to reduce stress on the head and elbow of the spoke. The hub shell is available with dedicated fixed gear and lockring threading on one side, with a 6 bolt disc rotor mount on the other side. 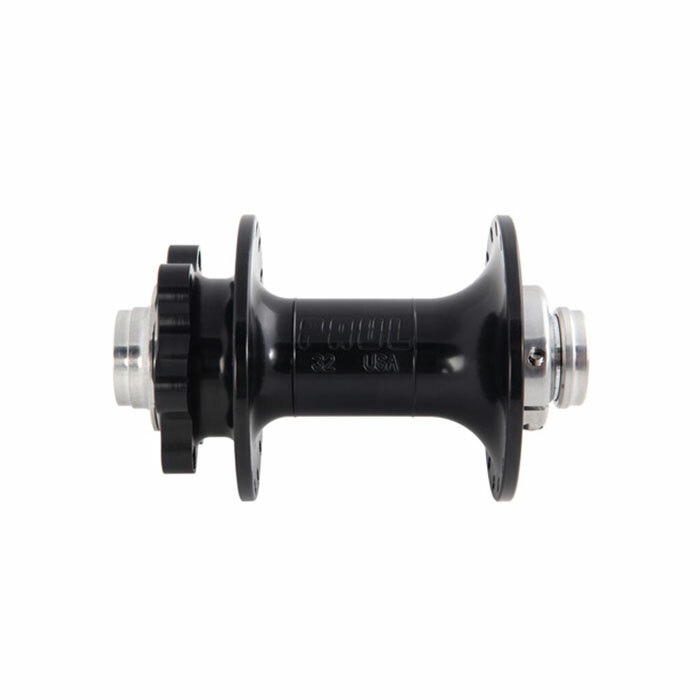 Proper left-handed lockring threading keeps fixed gear cogs secure, and our heavy-duty stainless steel lockring is included. 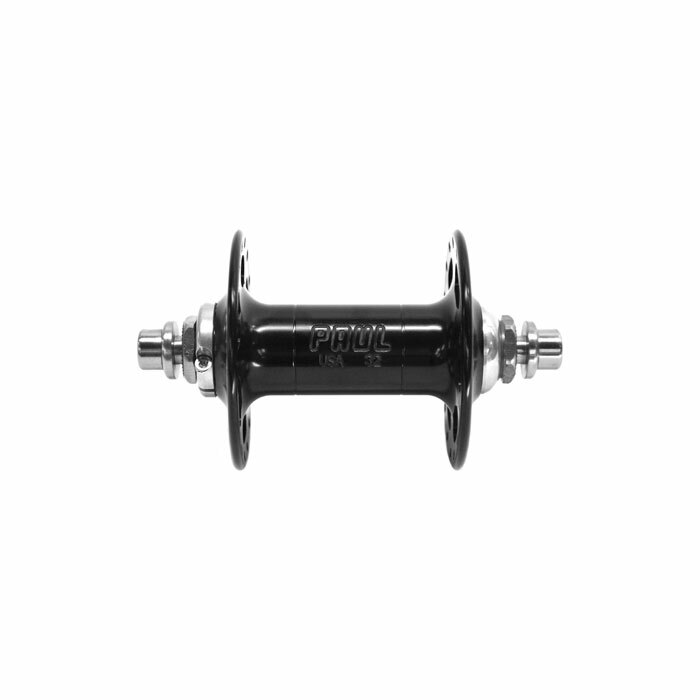 The axle is precision turned in-house from 7075 aluminum, which has a great strength to weight ratio. 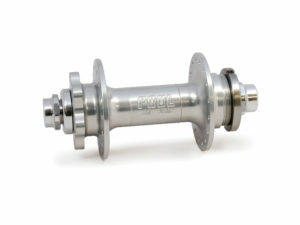 We use high-fill sealed bearings, and they can be easily adjusted with our simple adjuster ring.